We have a wide selection of property types available to rent either on a short or long term basis. We manage several stunning developments in Gocek - including Gocek Vineyard, Gocek Royal & Topaz Gocek. 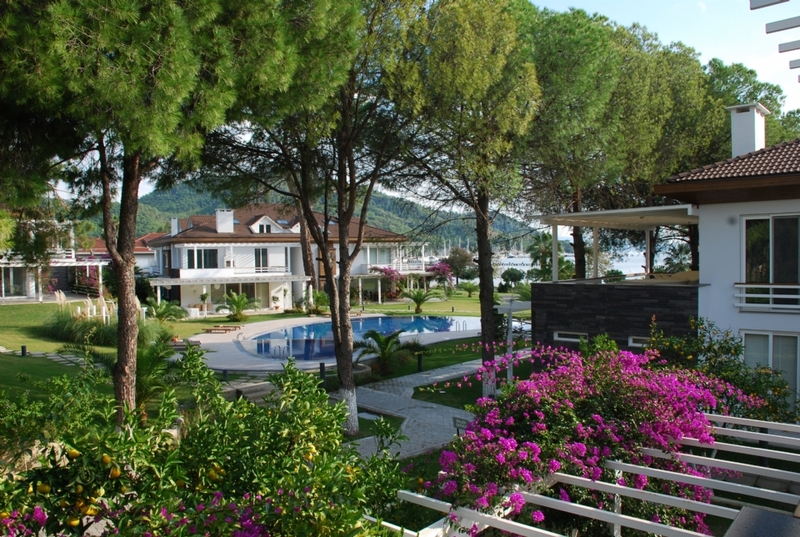 Gocek Vineyard is a lovely mix of apartments and semi-detached villas set amongst the pine forests of Gocek. All properties are designed and furnished to a high standard with spacious living areas, open terraces, 2 large swimming pools and landscaped gardens. Gocek Royal is an exclusive development of 11 luxury detached villas each with private pool and jacuzzi set against a mountain back drop and views of the picturesque sailing port of Gocek. 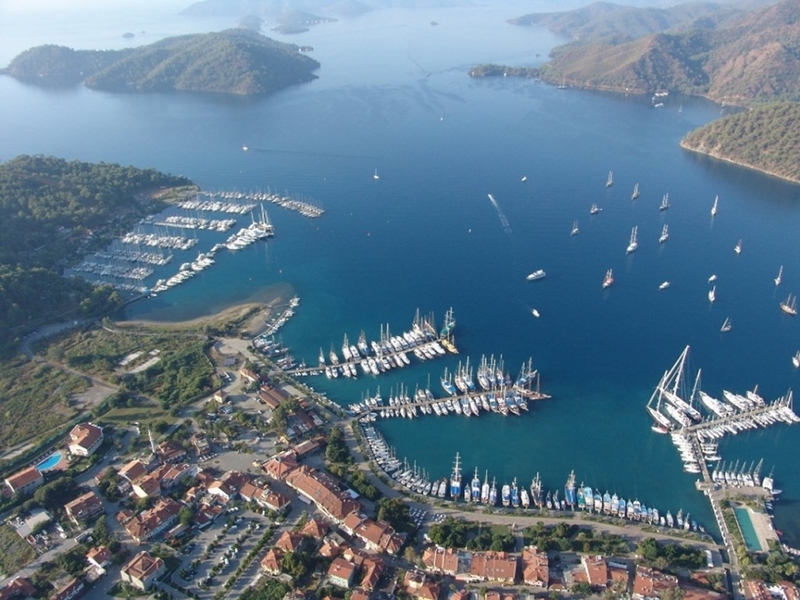 Topaz Gocek is a stunning waterside development in Gocek marina. The luxury, spacious apartments are set in beautifully landscaped gardens on the turquoise waters of the mediterranean.